Cigar blenders are as serious in their work as the distillers of fine spirits, brewers of beer, and the producers of coffee and tea. Cigar blending is both a science and art, with flavors created by the soil of the region where tobaccos are grown and the variety of leaves used in making a cigar. A few leaves are selected from hundreds of different types, which were grown from a smattering of plants, aged after harvest, blended into the perfect cigar, and hand rolled in a unique style that only the masters can do. In short, the flavor of a cigar is a product of the complexity that goes into its creation. A cigar has various components that lend its flavor. 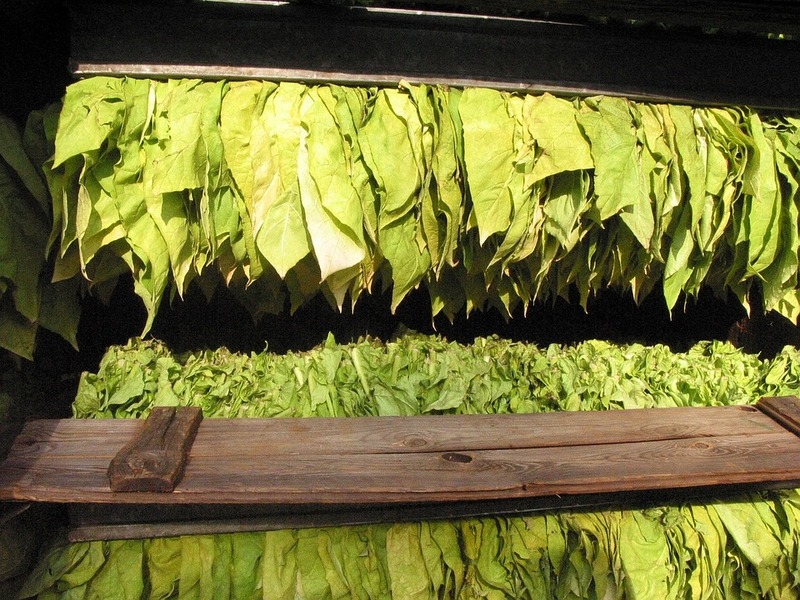 The tobaccos used in cigars come from all over the world, with Cuba, the Dominican Republic, Nicaragua, and Connecticut (U.S.) being among the most prominent places of origin. The soil and climate of these tobacco-producing regions can alter the cigar’s flavor much like climate can change how different wines tastes year by year. The flavors of the cigar are also influenced by how the different leaves are mixed. For example, a cigar that contains tobacco grown in Honduras, Nicaragua, and Cuba will have a different flavor than a cigar with only Nicaraguan tobacco in it. A cigar’s taste is determined by how the creator combines various tobacco leaves, in the same manner that a chef creates new flavors by mixing different ingredients. The wrapper is the outer leaf that encompasses the cigar. It can affect the overall flavor of the cigar and is also pivotal in determining the cigar’s personality. It is the wrapper that experts see when they thoroughly examine a cigar. The wrapper helps shield the cigar from the elements. When a cigar is free of imperfections, it means that it was not exposed to extreme conditions that could alter the taste and flavor. The filler portion is essentially the cigar’s meat and the largest percentage of tobacco in a cigar. The binder serves as the backbone that lends the filler and the wrapper their shape. Both the filler and the binder contribute to the cigar’s flavor, depending on where the tobacco is grown. The way your cigar is burned also has an impact on its flavor. Cigars are supposed to burn in an even manner, with the tobacco inside arranged deliberately to produce a specific flavor as it burns. It is pretty common to smoke a cigar that starts with a mellow taste, then transforms into a different flavor as it burns to the end. Spice and herbal flavors – A cigar’s spicy or herbal flavor includes hints of tea, nutmeg, licorice, cardamom, black or red pepper, cumin, and clove. Roasted or toasted flavors – Many cigars give off strong hints of peanuts, almonds, marzipan, and pistachios. Plant flavors – A cigar may give off a hint of grass, hay, moss, wood, and tea. Fruity flavors – While not very prominent, a cigar can give off elements of fruits such as cherry, apple, citrus, and more. Earth and mineral flavors – The earthy flavor of a cigar is often the result of the soil of the region where the tobacco is grown and harvested. Different smokers may not experience the same flavor combinations because human taste buds are all different. A cigar smoker may experience strong hints of a particular flavor while another one may experience far less of the same. Regardless, if you taste flavors similar or different from another smoker, you’ll have a better understanding of where they came from.